John Seifert - Men Alive! Retired Pastor John Seifert served for many years as the president of the WELS Michigan District and as pastor of Good Shepherd Lutheran Church, Midland. 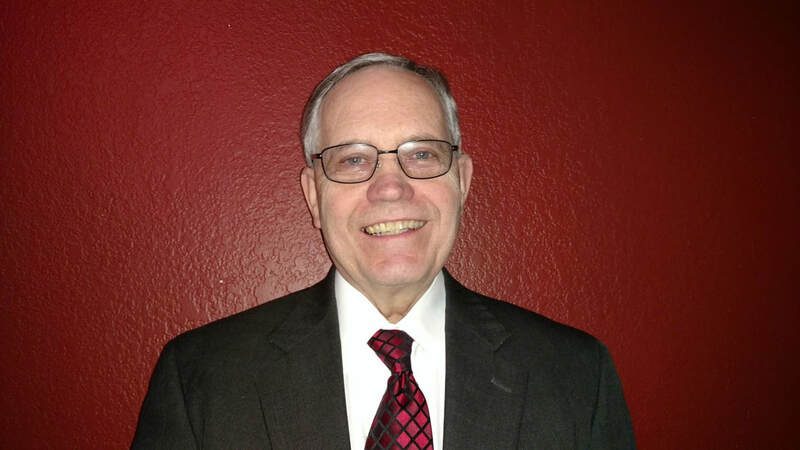 Throughout his 45 years in the public ministry, Pastor Seifert displayed a strong determination to walk in God’s ways, and did so with a humble spirit. We look forward to learning from him how to do the same in our lives as Christian men.